The It's Log! It's Log! 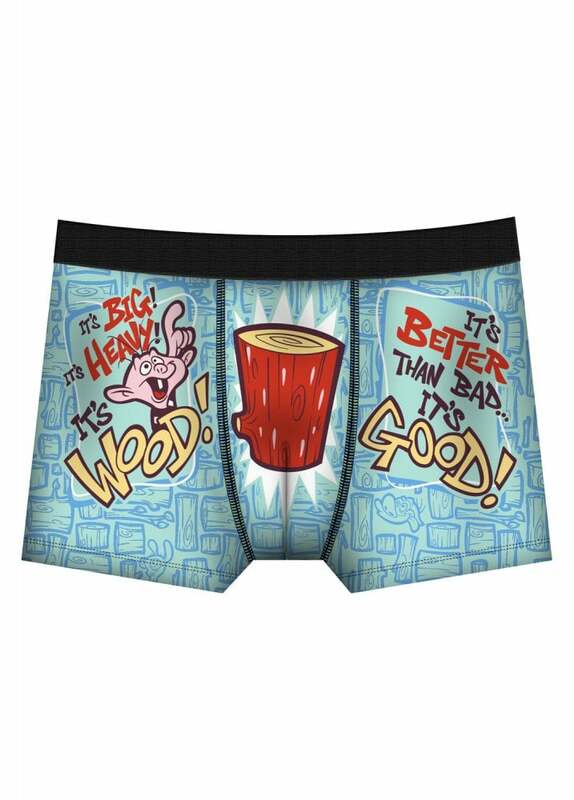 Boxer Briefs from Hunky Junkies feature a parody print. The underwear is made from soft cotton and has a comfy elasticated waistband.